Endgames provides a performance space and time slot. This is agreed upon ahead of time, and all renewals are contingent upon both the team and the company (generally the Artistic Director) agreeing to renew. Teams do not pay for this performance time. Endgames believes that dedication to practices drives better shows. House team members must be committed to practicing at least two out of every three weeks, including holidays and travel and everything. It is the responsibility of the team's director to take action if there is a problem with attendance at practices. Spending time together outside of practice is also valuable, and encouraged. In lieu of practices, teams can and should spend time together. The generally agreed upon cadence is one hang out for every three to four practices. We expect there to be enough people at every show to put on a good set. That means all the team members need to have a similar commitment to the shows. While every team and every show is different, small subsets of a team aren't likely to be as successful. When performers are absent, the team should make an effort to find people to fill in. Endgames provides a practice space (generally on weekends) at a fixed time and location. Only one space per show, not one for each team. There is no fee to rent the space, it's provided by the company for as long as the show runs. House teams are all assigned a director employed by Endgames Improv. The director is responsible for the show's success, vision, and cast selection. Any change in director needs AD consultation. The director or a designated substitute coach should be present for each practice. The director is the primary point of contact with AD staff, Admin, and Directors. Alternately, a team may have a coach approved by Endgames AD or Directors, with one team member acting as primary producer and point of contact. 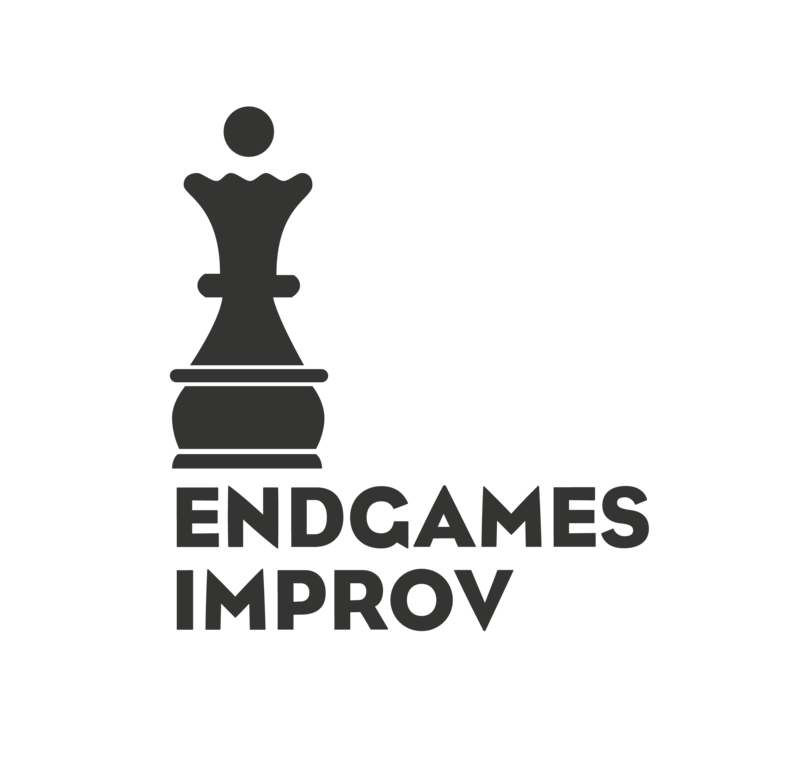 Endgames Improv requires semi-annually non-refundable payments to help pay for team coach and overhead costs. Members of the team must pay payments of $240 each twice a year to continue practicing and performing with the team. Payments must be made by the due date in order to continue.